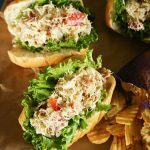 Easy Bacon Crab Roll recipe using Dungeness Crab and a delicious Sriracha Aioli sauce is a family favorite. Simple to make dinner recipe everyone loves. Do you love quick and easy meals? So do we, especially when they are as delicious as these Easy Bacon Crab Rolls. These are a simple dinner you can feel good about. My family is crazy for seafood and they are always begging me to whip up more dinners that include their favorites. Fortunately, not all seafood is as complicated or difficult to make as some recipes seem. 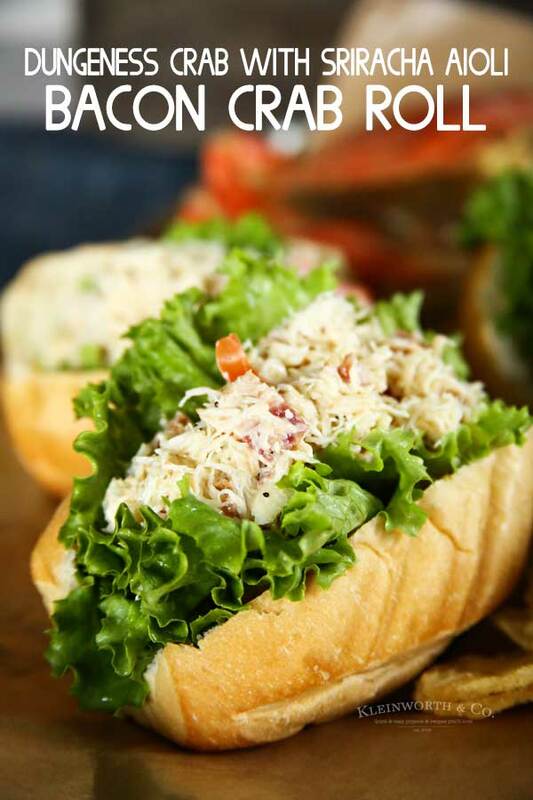 Making a delicious crab roll can be as simple as tossing all the ingredients in a bowl and mixing together before serving on a soft dinner roll. The first thing I did was pick up all my ingredients at my local Fred Meyer during my weekly grocery trip. I was thrilled that they are now carrying the first of the season Dungeness Crab. It is only in season for a limited time, so I jumped at the chance to get ours while I could. Fred Meyer, as part of the Kroger Family of Stores, is my one-stop-shop for Dungeness Crab and all my other dinner needs. 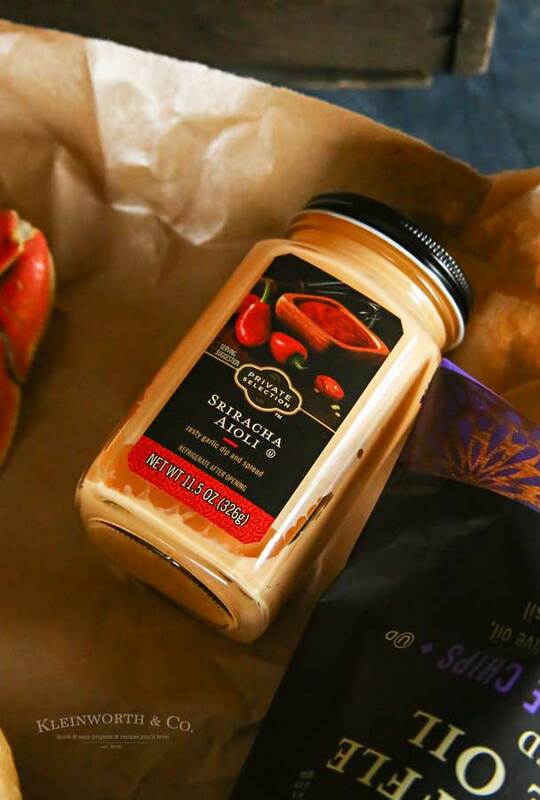 I found this Sriracha Aioli from Private Selection to stir into the crab mix and also some chips to pair alongside the sandwiches. 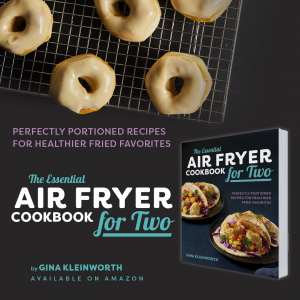 Can this recipe be doubled for a crowd? Yes, absolutely. This recipe is great for parties because it is so easy to make ahead of time. We like to double and even triple this recipe depending on the number of guests we have coming over. These are a hit for sure. How long can this mixture be kept in the refrigerator? 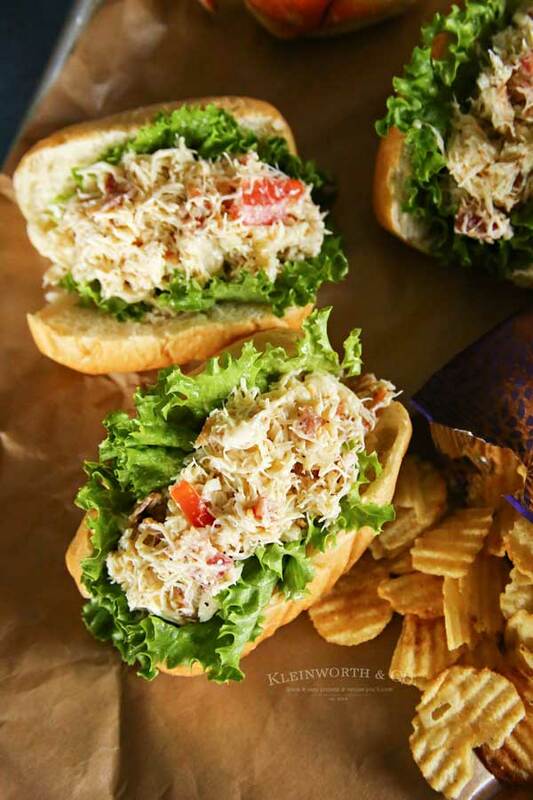 When properly stored, cooked crab meat will last for 3 to 5 days in the refrigerator. I don’t recommend keeping Dungeness Crab for longer than that. But we have never had to worry about that because we never have leftovers. These are so good, they are gone in a flash. 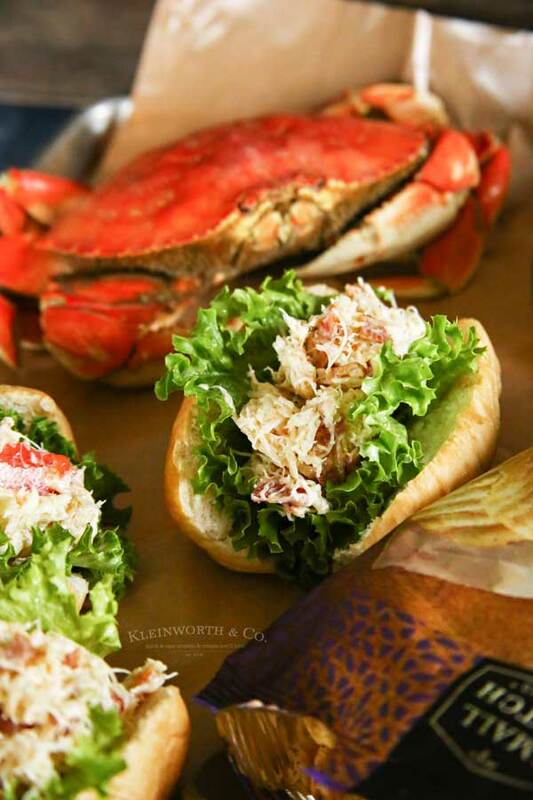 How do you cook or prepare the Dungeness Crab? Fortunately, when we bought ours, it had already been cooked at the store. So all we had to do was shell it when preparing our rolls. But in the event your crab isn’t already cooked, just bring a large pot of water to a boil, add the crabs and continue to boil approximately 5 minutes. Remove from the water and set aside to cool before removing the shell. 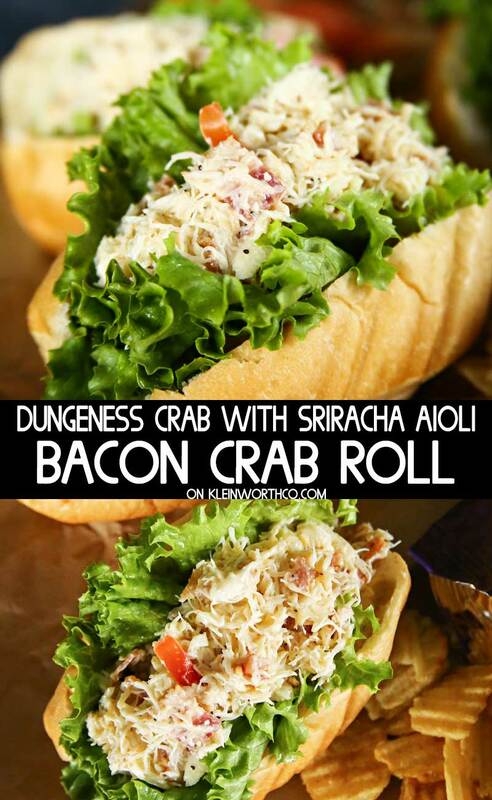 HOW DO YOU MAKE BACON CRAB ROLLS? Shell the cooked crab and place in a large mixing bowl. Add mayonnaise, sriracha aioli, cooked bacon pieces, chopped tomato, melted butter, onion powder, granulated garlic, and salt & pepper. Fold ingredients together until well incorporated. Serve on a soft hoagie roll with romaine lettuce. These really are a crab lovers dream. Delish! 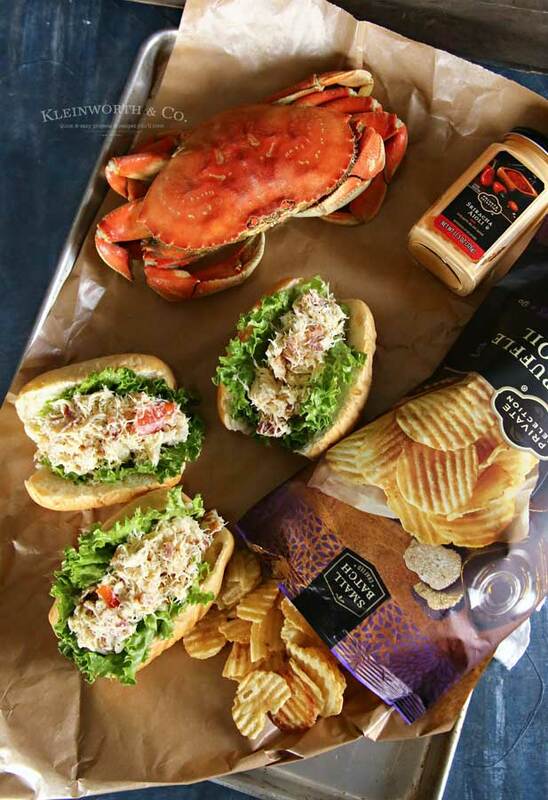 Head to Fred Meyer & pick up Dungeness Crab today.